I wonder if anyone can help! 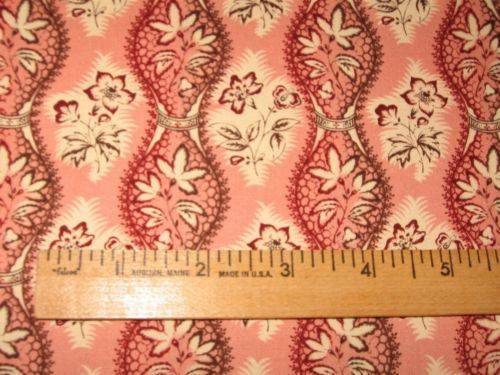 Im looking for an old sturbridge village 2 collection fabric. I have my fingers and toes crossed that someone has seen this somewhere. Im after 1 - 2 yards IF POSSIBLE. That's so pretty shemoos. I've not seen anything like this before. Fingers crossed you can find it. I think I found it shemoos! Check out E-Bay! Shemoos, I can get it from Ebay for you and ship it to you if you need me too. Good luck. Just keep googling it, never know when someone will pop up with some for sale. The carry civil war fabrics, they are such great people they might be able to find it for you. Wishing you luck! !